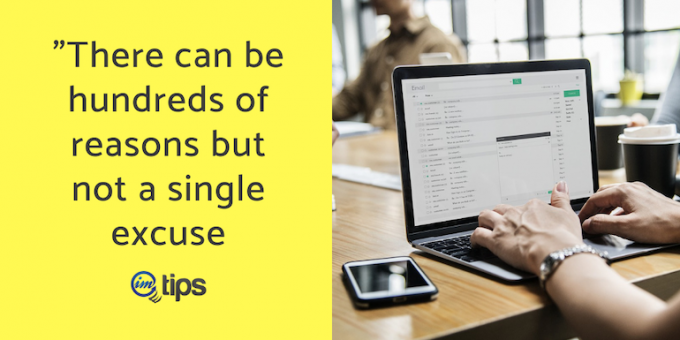 Oxford dictionary defines freelance as - Self-employed and hired to work for different companies on particular assignments. 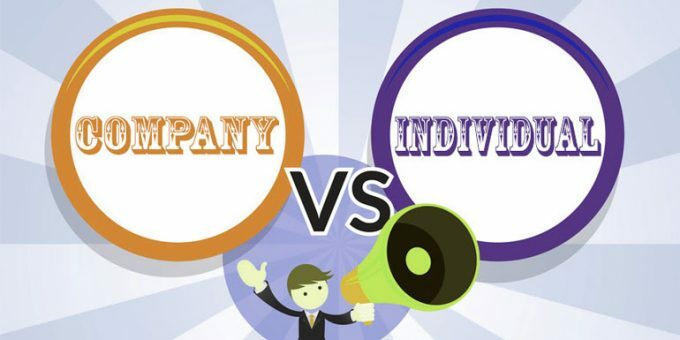 Any individual working for multiple clients or companies without being permanently employed by any one of them is a freelancer. 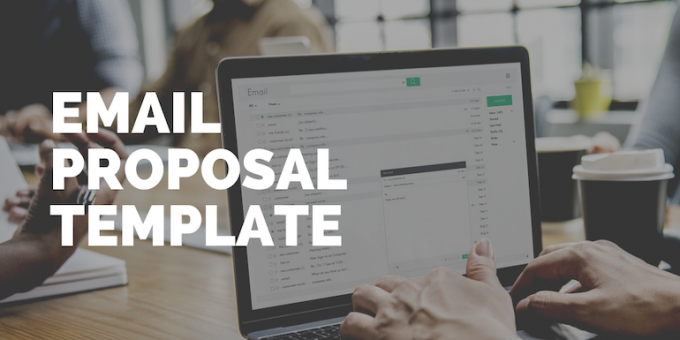 The working freelancers are commonly termed as "doing freelancing" or "Freelancing"
My email proposal template is an opportunity to introduce myself, highlight my expertise & ask questions to show I’m the best person for the job. 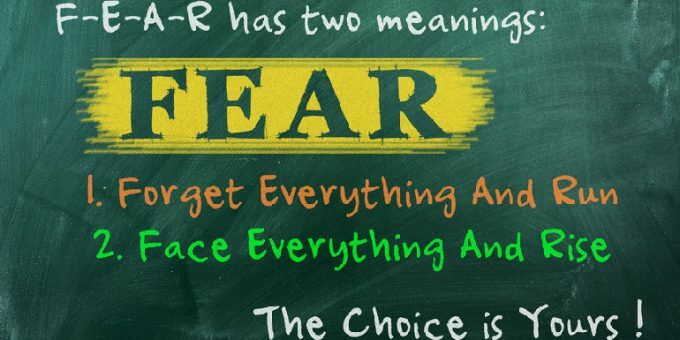 Have you ever wonder what the difference between a freelancer and an entrepreneur is? 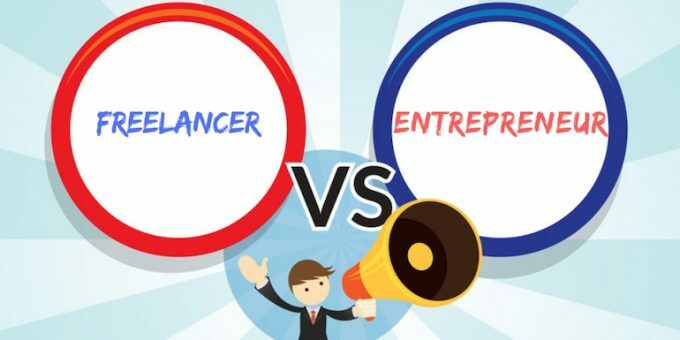 How Freelancing differs from entrepreneurship? 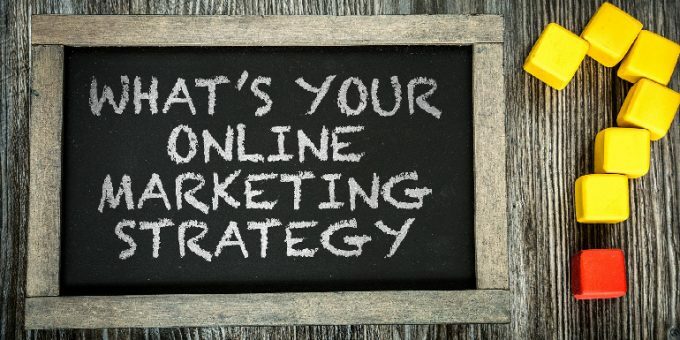 Inbound marketing is to create a positive impact on the user through relevant and helpful content or tools. 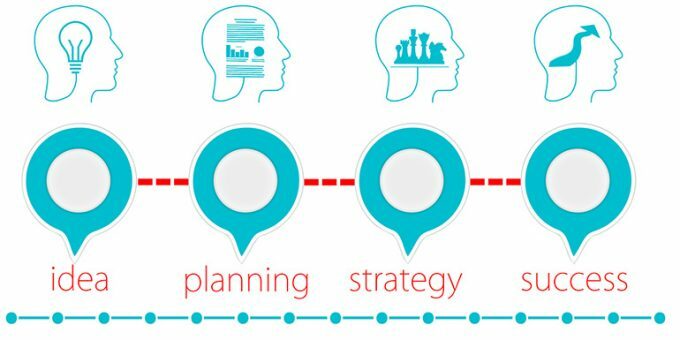 The aim is to provide a mechanism to address the problem of a potential customer. 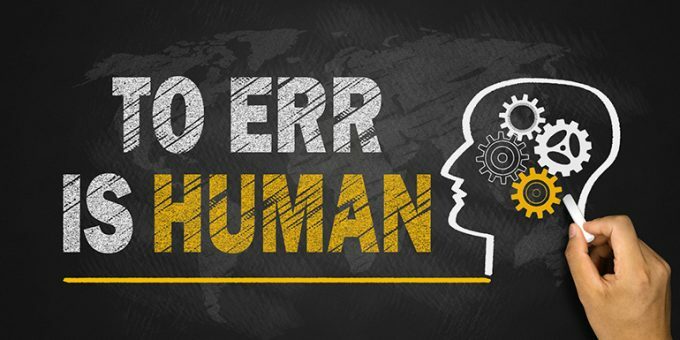 Here are some of the most common mistakes small business owners make as freelancers or highly skilled entrepreneurs to crash land. 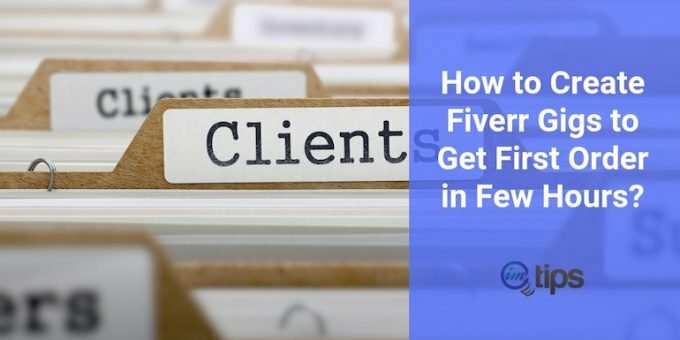 Is there a secret behind creating a winning Fiverr Gig? Why some sellers generate orders within a few hours of making the first Gig whereas others struggle? 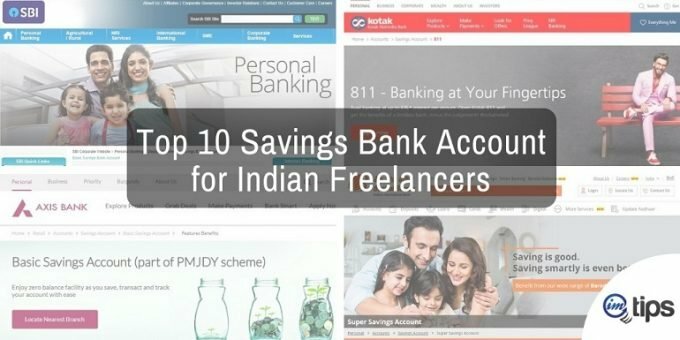 10 savings bank account from the top Indian banks for freelancers based on the factors an Indian freelancer must consider before opening a saving account. 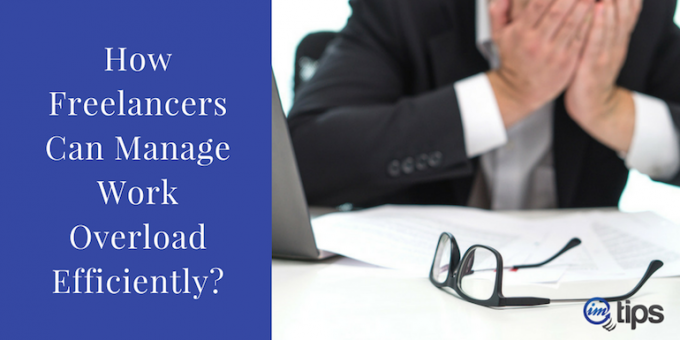 There isn’t a general rule of creating an individual profile or an agency profile. 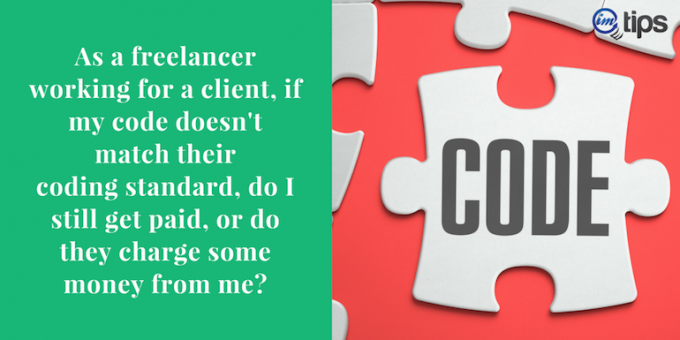 It depends on your needs based on the 3 common scenario for freelancers. If a client offers a position but less pay for the first few months because of my lack of experience in a technology should I accept the offer? I work in a technology field. It isn’t an outdated technology but doesn’t have many openings of it in my city. 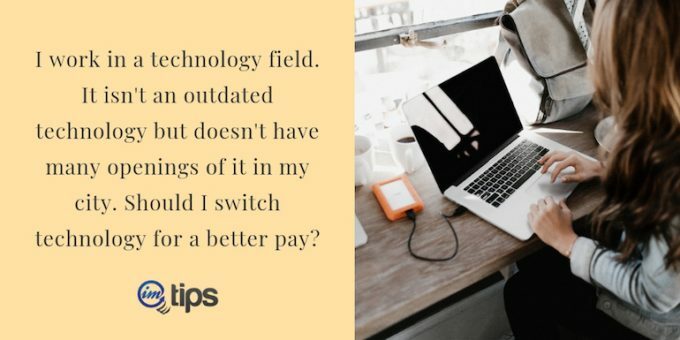 Should I switch technology for a better pay? 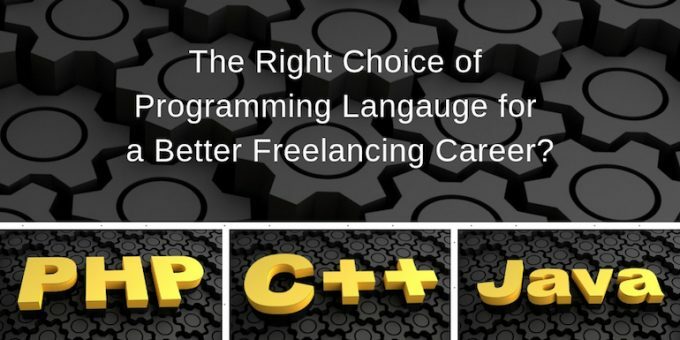 Answering reader question – What programming language developers who want to consider freelancing soon should choose: C++, Java or PHP? 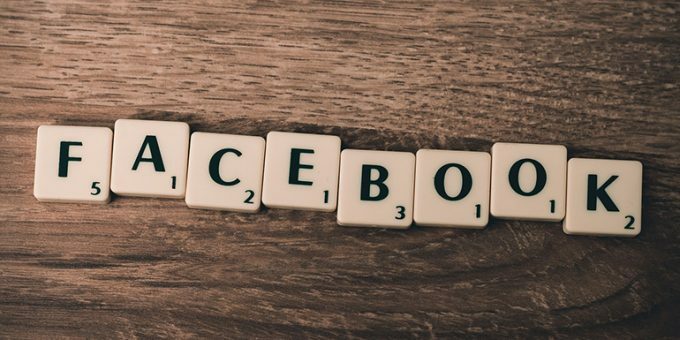 Facebook marketing isn’t about creating a page and inviting your existing friends to like it. It is the wrong approach to marketing on Facebook. 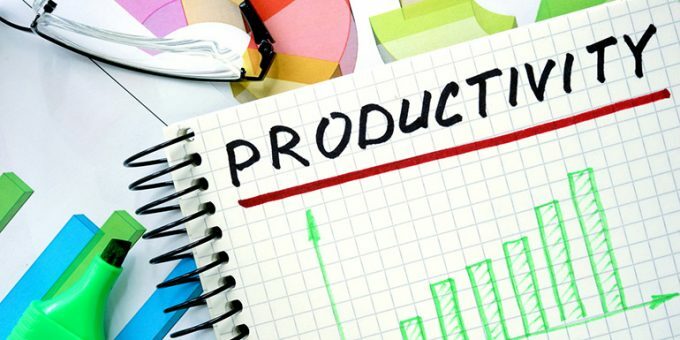 How individual freelancers and developers working from home can create a schedule and more importantly stick to it to be productive. 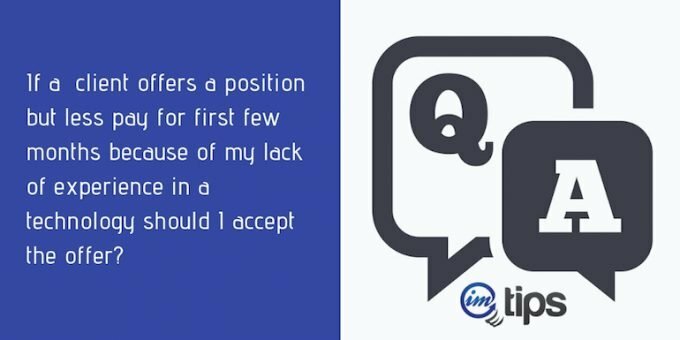 How freelancers can ask their existing clients for referrals? 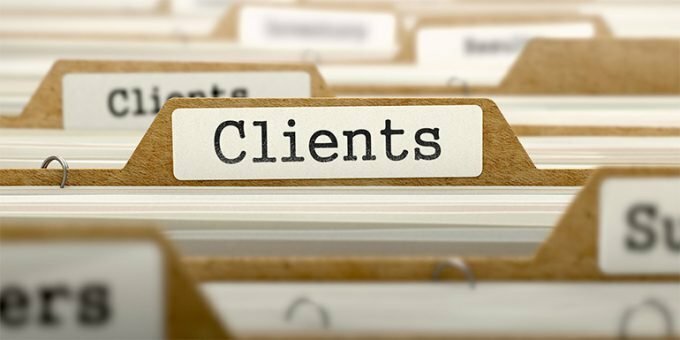 Tips on when is the right time to ask client for referrals along with an email template. 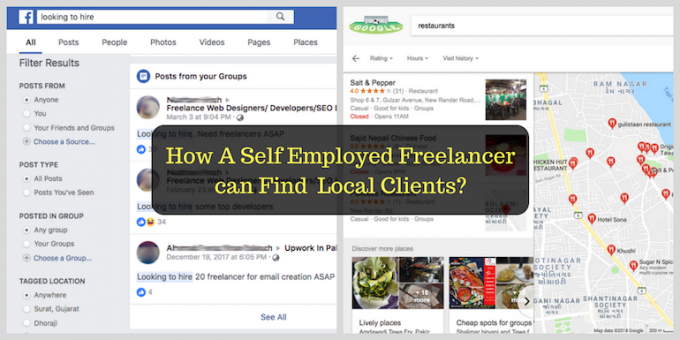 Can an Indian freelancer build a freelancing services business only with local clients? 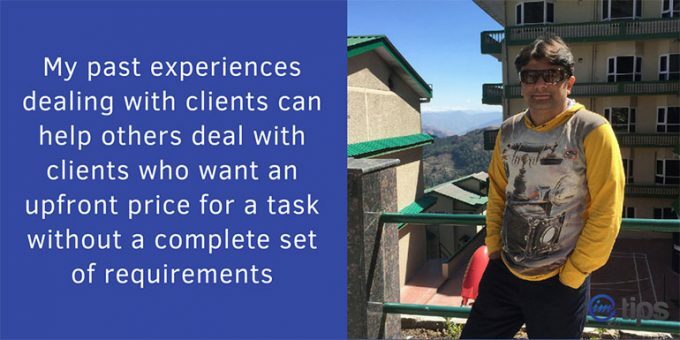 What are the ways to find long-term local Indian clients? 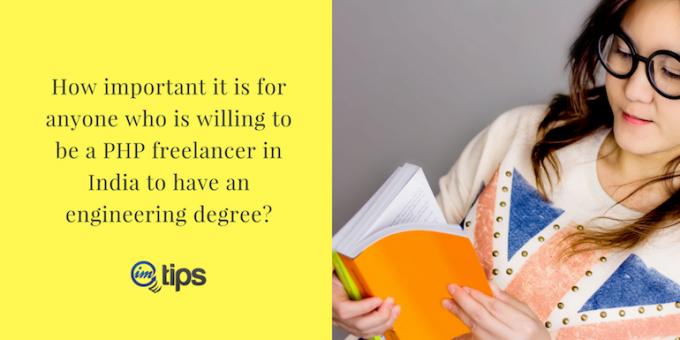 What is freelancing? How can Upwork help? 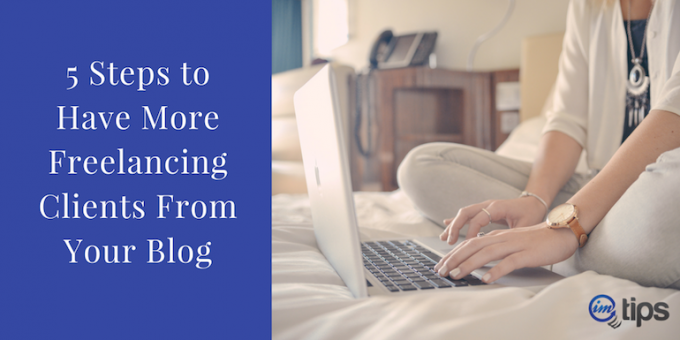 Why freelancers should work from home? 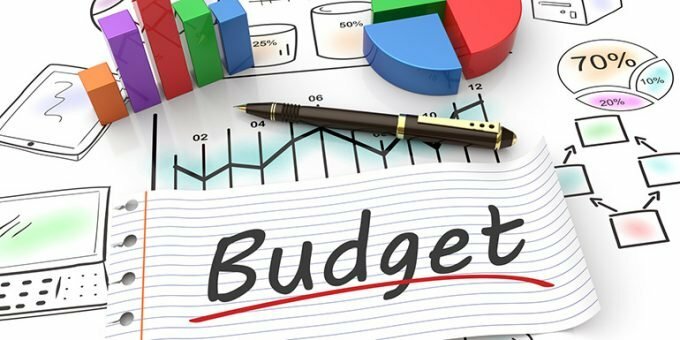 The Pros and Cons of it and if it is right for you to try freelancing? 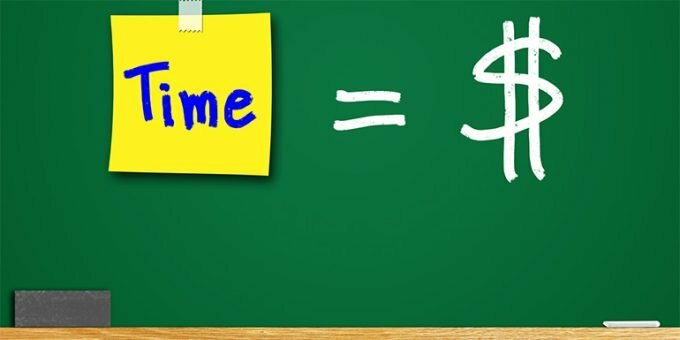 The formula to set the right price for online freelancing services: Project Price = Base Time x Difficulty Multiplier x Hourly Rate x Specific Skill Factor. 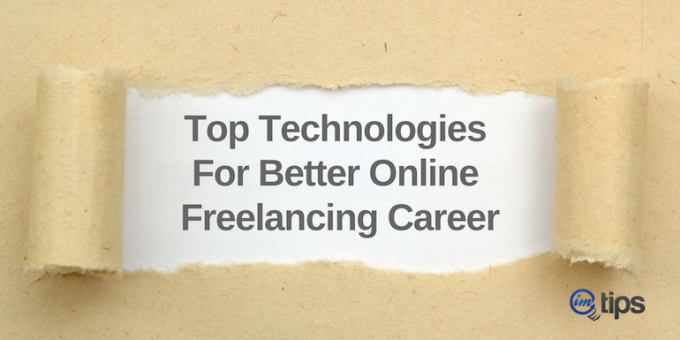 List of 13 Evergreen and upcoming technologies to consider for a freelancer who is looking for a stable and growing IT career online. 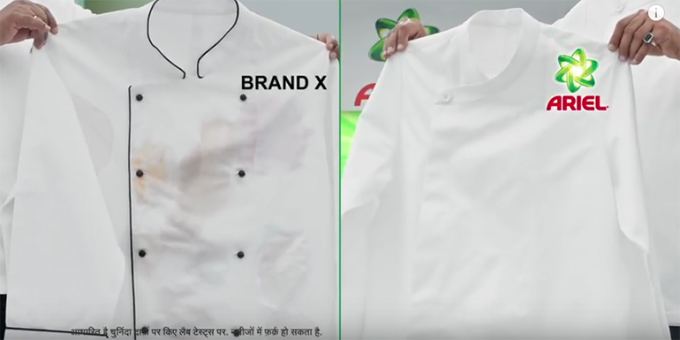 If your ads don’t perform the way you expect them to, make this one tweak I learned from some of the failed ads of MNCs to help me make better ad copy now. As a freelancer working for a client, if my code doesn’t match their coding standard, do I still get paid, or do they charge some money from me? My Upwork proposal template is written as an opportunity to introduce myself, highlight expertise & ask questions to show I’m the best person for the job. An answer to reader’s question: How important it is for anyone who is willing to be a PHP freelancer in India to have an engineering degree? 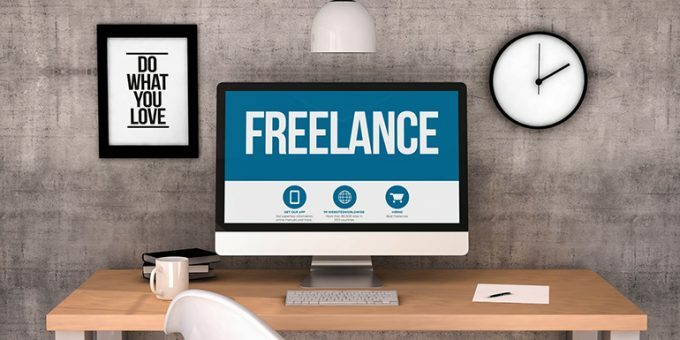 The successful freelancers have certain characteristics, qualities and an approach to freelancing that is so different than not so successful freelancers. Answering: Can high school students in India earn money online doing freelancing, blogging or something else instead of giving tuition to children? 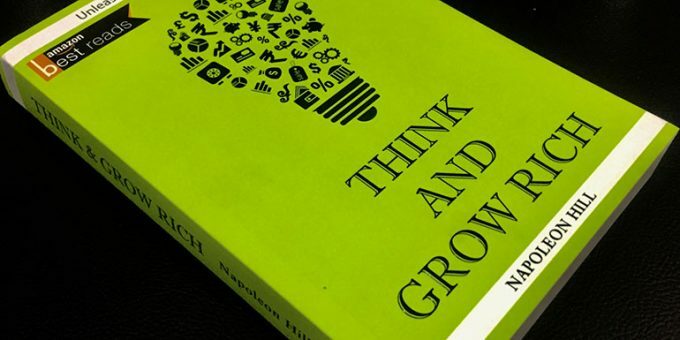 Think and Grow Rich book by Napoleon Hill has had eighty years of life-changing impact to millions of successful entrepreneurs. It has already made an impact on my thinking. 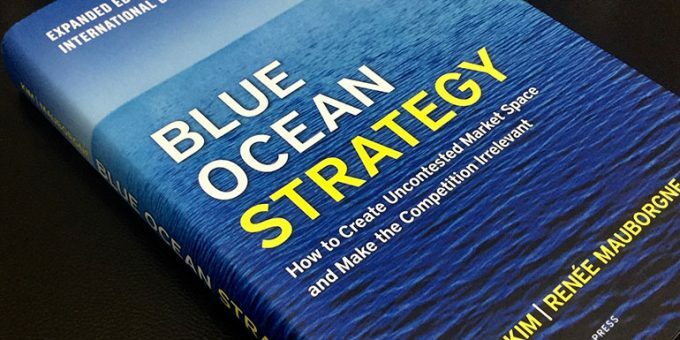 It is a must-read book for every freelancer, blogger or anyone looking to build a business. 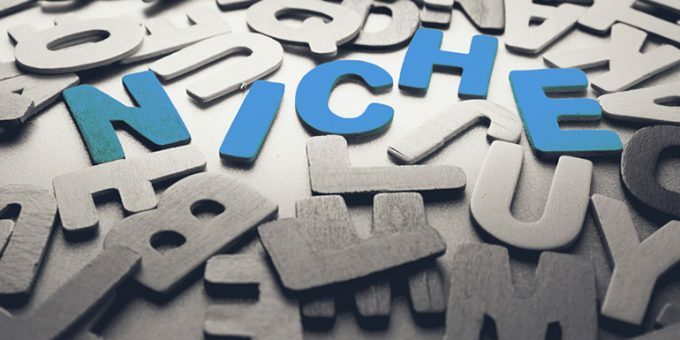 Niche is the term used for a product or services that interest’s a smaller group of people. As a freelancer, it is important to find your niche. 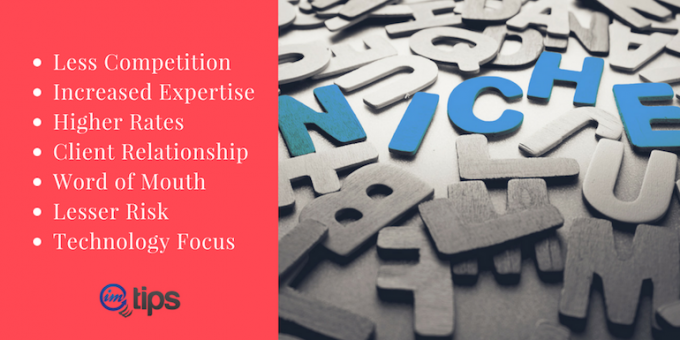 Niche freelancers have less to no competition. It is possible for freelancers to scale up. It isn’t going to be easy but isn’t an impossible task either. You have to think differently and think out of the box. 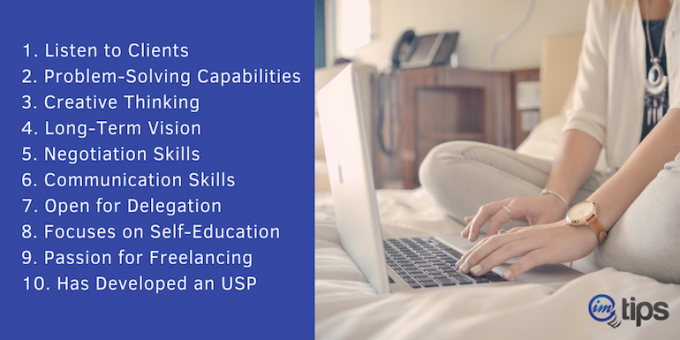 So here are 9 ways individual freelancers can take freelancing as a business and scale it up for 10x or even 100x growth trajectory. 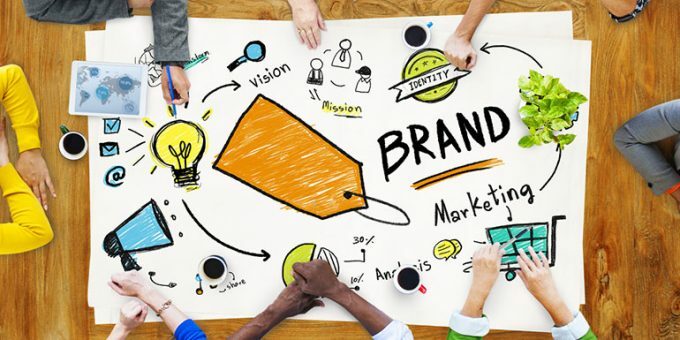 When you have the bandwidth for a new client, you place a proposal to series of projects. If most of the clients start responding to your proposals and want to discuss things further with you, a freelancer is overloaded. 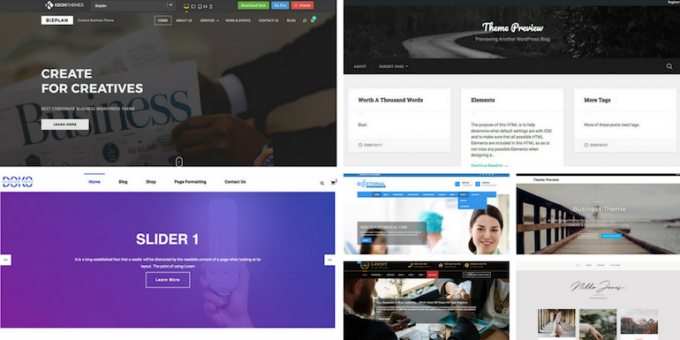 There is no general rule as to which one to choose a CMS or a framework for a better web developer freelancing career but if I had to choose one, it has to be a CMS. Want to know why? 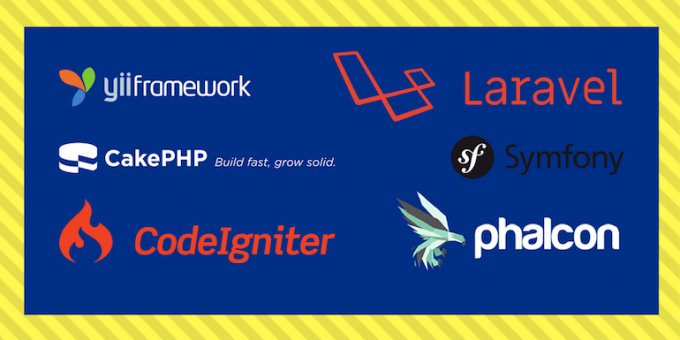 The 7 most widely used rapid application development web frameworks in PHP are Laravel, CodeIgniter, Symfony, CakePHP, YII, PhaconPHP and Zend Framework. 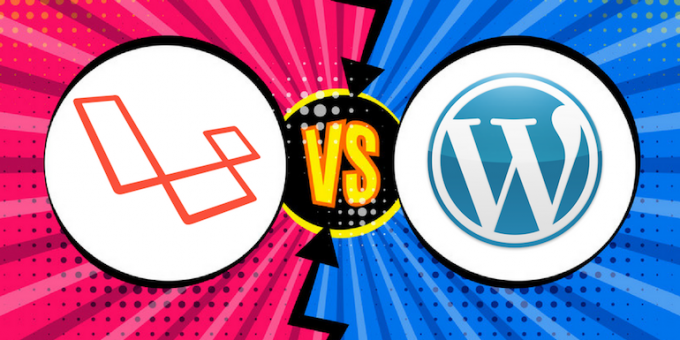 The question is which one is the best for a web developer freelancer? 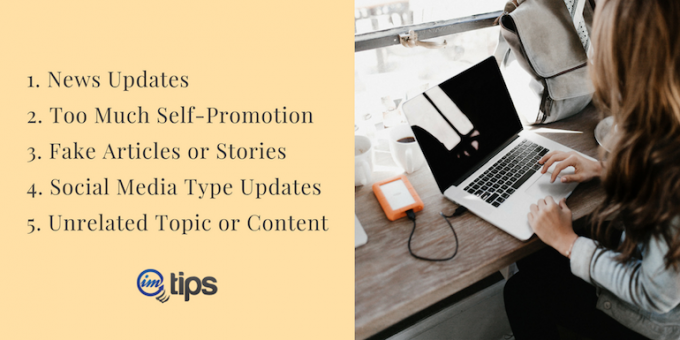 Business cards for an online blogger or freelancer isn’t a must but having it isn’t bad either.So, What information can one have on a business card? 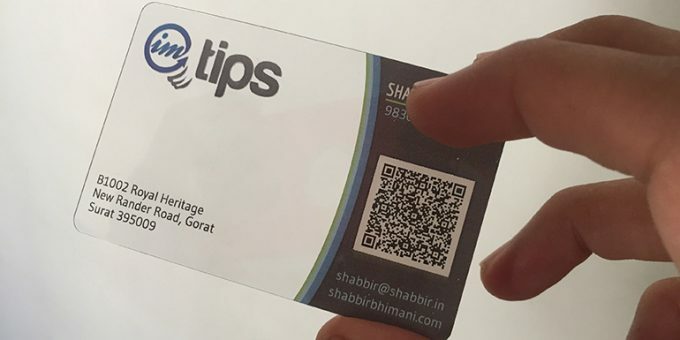 How to design and order a professional business card online? How to create a totally unique business card even if you aren’t a designer? There are more developers now than in there were in the past. 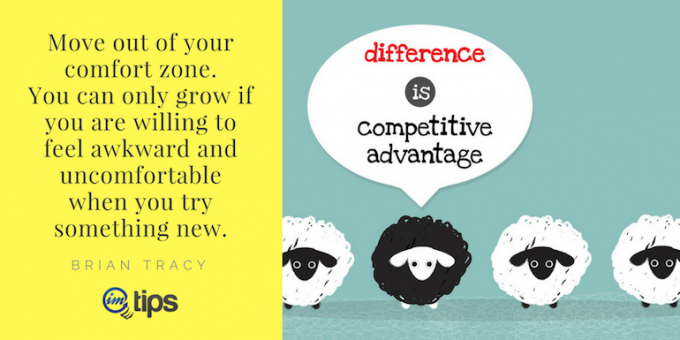 So in the plethora of ever-increasing developers, how can one stand out as a programmer and continue growing? It’s tough but it isn’t impossible. 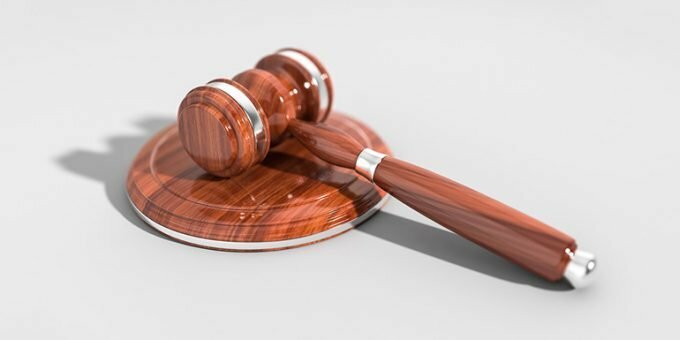 Freelancing sites are considered an auction, so the term bidding or “place your bid” for the project is used as terminology. Some articles have landed me with many programming jobs and clients whereas others don’t. So let us understand what kind or type of articles can bring in traffic that has more potential clients for a programming freelancer? English isn’t one of those languages that can’t be learned. So here are 10 ways a freelance developer can learn the English language and overcome the fear of being poor in English. Every developer should have a portfolio website irrespective of whether he is a freelancer or not. Anything that you have done or are working can be documented on a website to build an online resume or as a portfolio website. A few days back I met a friend who has just started freelancing in early December of 2017. He was doing a job earlier but now has got some regular clients and some one time projects from PPH. 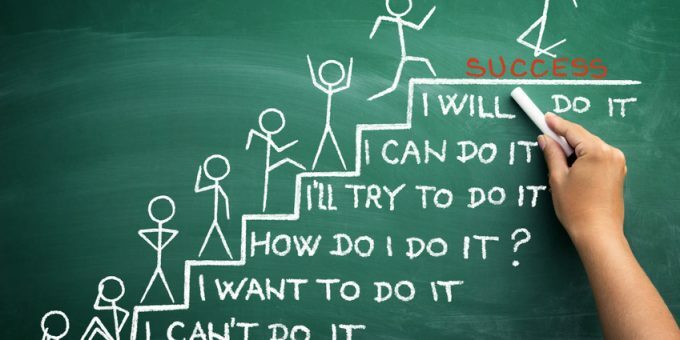 There can be tons of advise others can give about what works and what doesn’t. 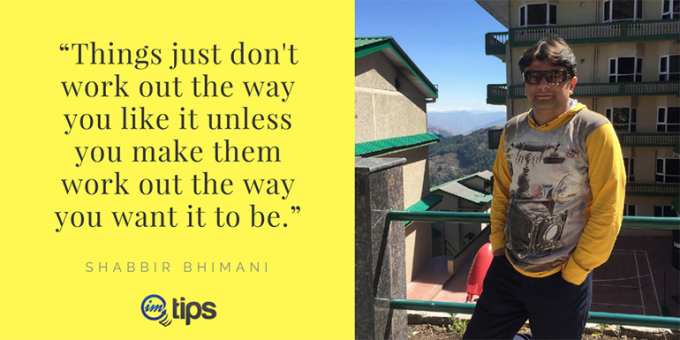 But the first client you get with your own effort on Upwork makes you believe it is not about what others achieved or said. Now you can do it too. Let me share 10 tips to get your first (or next) client on Upwork. 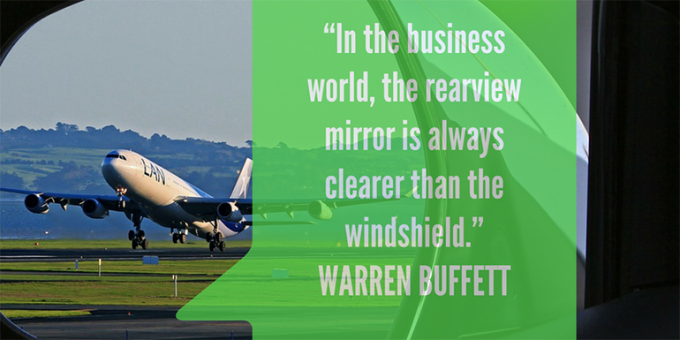 Warren Buffett is the greatest stock market investor world has ever seen. He doesn’t talk much but when he does, everyone listens. 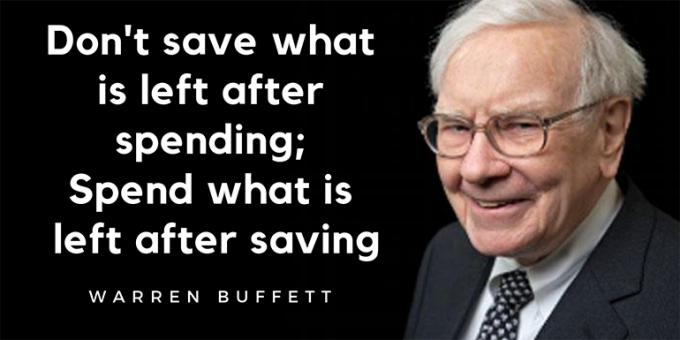 We will use some of his best quotes on investments and apply to freelancing to get inspiring thoughts as a freelancer. 5th one can blow your mind out. As a freelancer, you need to know more than just write clean code. 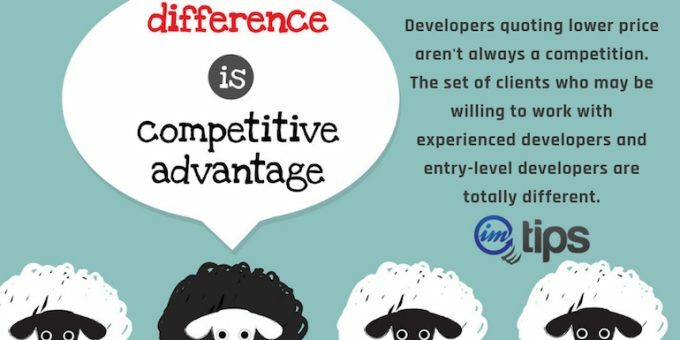 The fact is, better developers and programmer struggle to find clients consistently whereas those who are not so good in programming often don’t. Do you wonder why? When I quit my job in 2008, the global financial crisis made sure I planned my savings really well. So here are my 6 tips for anyone who is willing to be a freelancer and want to make the most of his or her saving before he leaves his job forever.